God provides a way for acceptance through Jesus Christ. How? Through Jesus’ living up to the righteous standard God requires of humanity. By obeying God’s Word, Jesus reversed the curse that sin has brought upon God’s people and His creation. 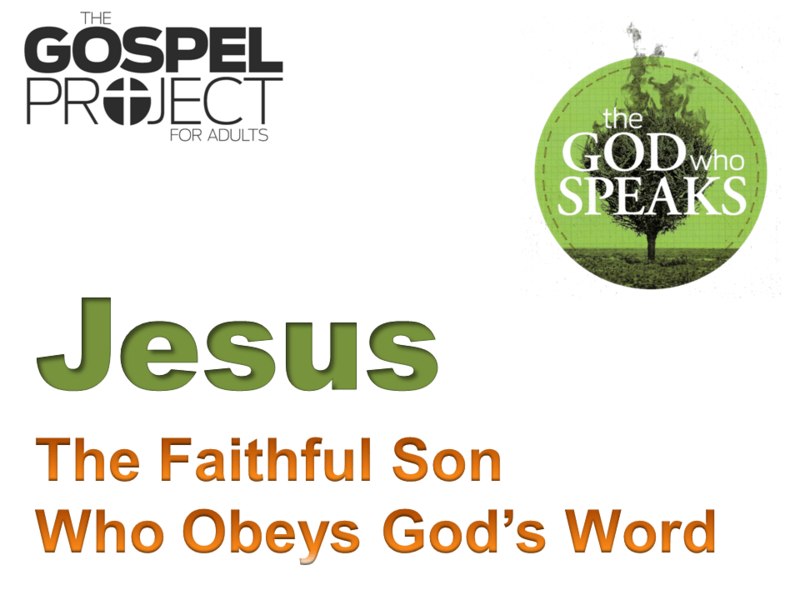 Unlike Adam in the garden and Israel in the wilderness, Jesus proved Himself to be the faithful Son who obeys God’s Word.